Check out all of our best Pokemon Go guides and how-tos, now featured in one convenient location. 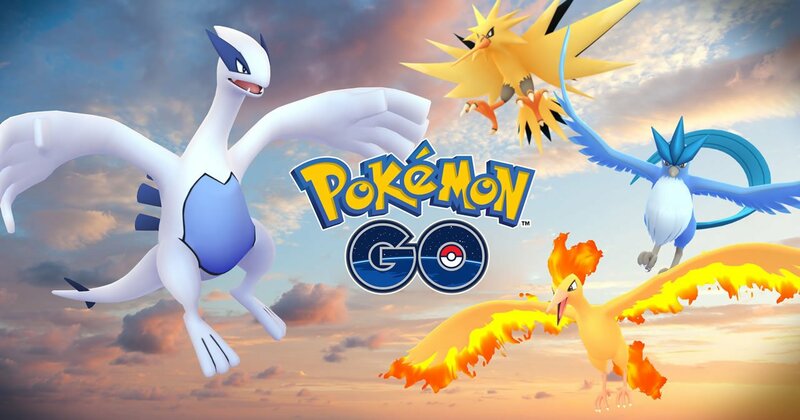 Since its release last year, Niantic's AR-based hit Pokemon Go has become one of the most active and successful mobile titles in history, garnering more than 750 million downloads and seeing upward of 5 million active users per day. The title's appeal draws not only from the game's rich Pokemon-based heritage, but also the social nature of its gameplay, encouraging players to leave their homes and join up with other players in order to find, collect, and even defeat powerful creatures. Being such a big game, experienced players and newcomers alike often have questions regarding mechanics, items, or even even current events. Luckily for them, Modojo has answers to all of the top Pokemon Go questions. Read on to discover all of our best Pokemon Go guides, covering everything from how to hunt down specific creatures to the best time to participate in Raid Battles and more. • Pokemon spawn based on a number of factors, including nearby bodies of water, local geographical features, the weather, or even time of day, as some Pokemon spawn more frequently at night. • Has Pokemon Go been draining your phone's battery? Try turning off augmented reality (AR) options from the in-game menu. Turning down the phone's brightness may also help, though it will decrease daylight visibility. • Eggs cannot be hatched by riding around in a motor vehicle — there's a 12 mile-per-hour limit for hatching eggs, and any movement faster than this speed will block eggs from hatching. • Keep a close eye on items — Lucky Eggs can be used to double a player's experience for half an hour, and items like Golden Razz Berries have become invaluable for capturing powerful Pokemon. Players can find and conquer MewTwo through Niantic's upcoming invite-only raid battles. 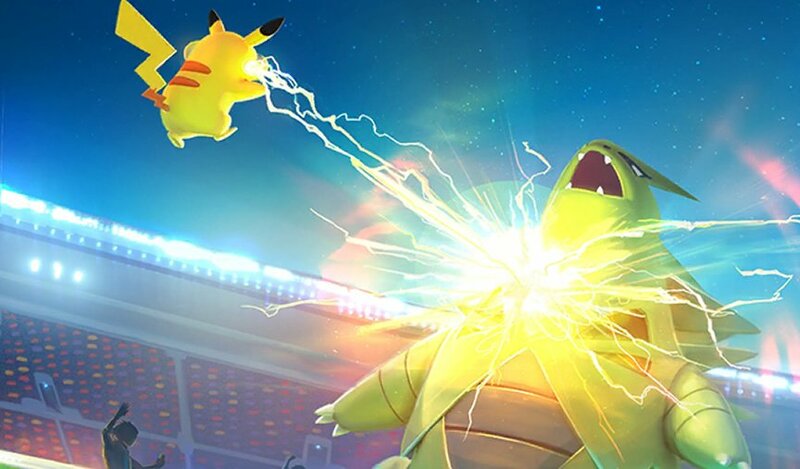 Players will need to bring their best to take down Zapdos, the game's latest Legendary Raid Boss. Add Pokemon Go's latest Legendary to your roster with these essential strategies. Players looking to capture Lugia should get ready for a tough battle. The long wait is over, and Pokemon Go finans are finally able to capture the legendary Poekmon Articuno. Here's how to do it. Outside of the mysterious recent swarm, Larvitar is known to spawn in very specific areas. We know these Pokemon are in the game, we just don't know where to find them... yet. Trainers who want to earn one of Pokemon Go's most sought0-after items will need to prepare for battle. Pokemon Go fans will find that incubating and hatching eggs are as simple as ever. Make sure you're at the right level requirement and a Raid Battle is going on near you. Trainers would be wise to come prepared for Raid Battles. Here are the best Pokemon for the job. Niantic has now finally confirmed the game's periodic nest migrations. Here's how they work. Zero in on local nesting points using these handy tools. • What Is The Silph Radio? 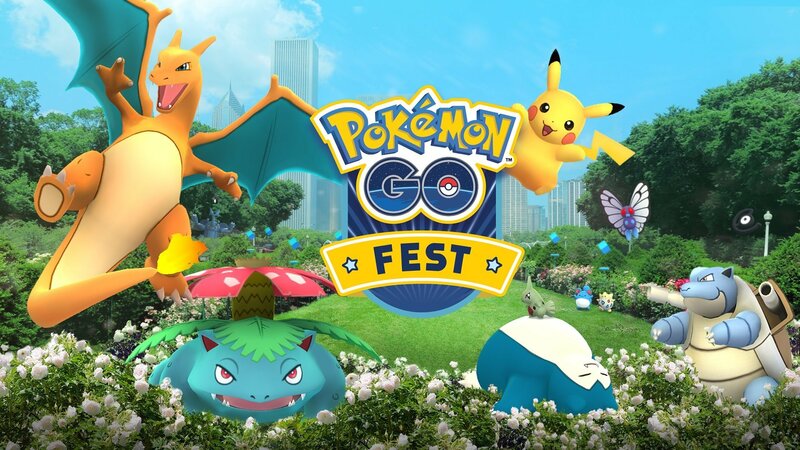 We've got all the latest information regarding Chicago's Pokemon Go Fest as well as other Safari events around the world. Trainers will soon have their chance to capture legendary Pokemon MewTwo in Niantic's new invite-only raid battles. • Why Are Raid Bosses Running Away? A string of fleeing Raid Bosses has players wondering if there's a limit to daily Raid Battles. Many Pokemon Go players have reported experiencing an unusual bug related to gyms. Here's how to fix it. • What Is The Mark Of Shame? Niantic has an all-new method in place to publicly humiliate Pokemon Go cheaters. A lack of rare Pokemon spawns and unusual in-game warnings may be evidence of a possible shadowban. If you want in on the newest peripheral for Pokemon Go, here's what you need to do. Looking for something you can't find here? While this post compiles our latest and greatest Pokemon Go guides, users can also browse Modojo's Pokemon Go archives to find past news posts, announcements, and features related to the game.